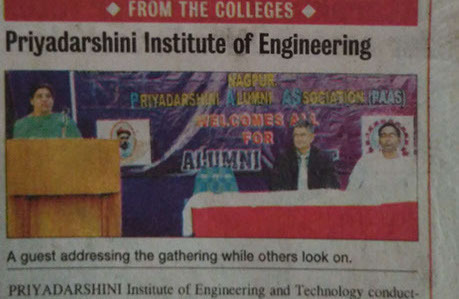 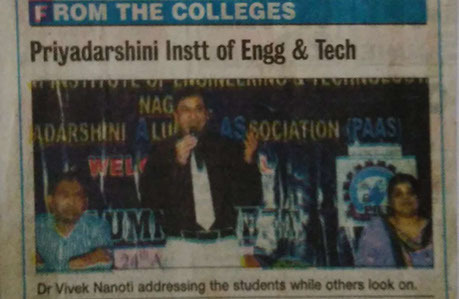 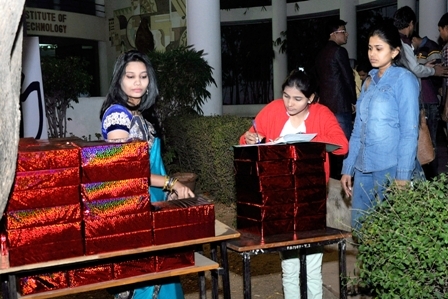 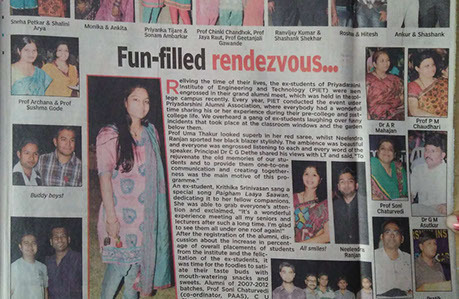 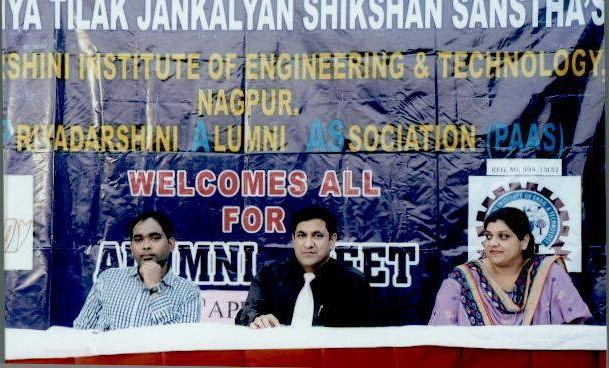 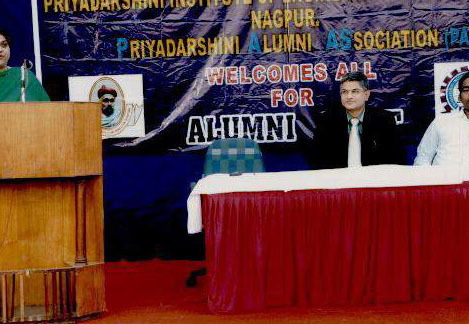 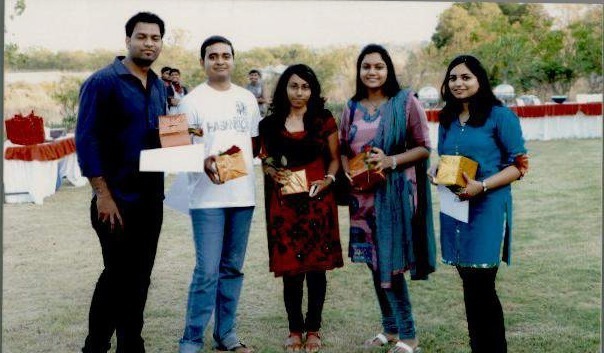 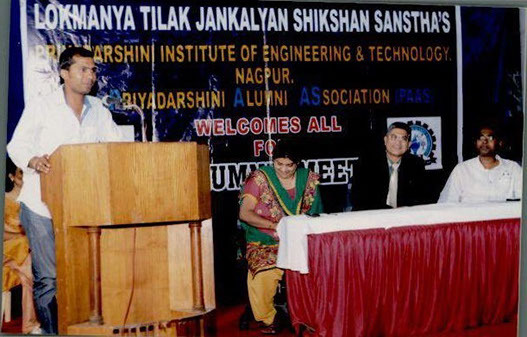 Priyadarshini Institute of Engineering and Technology's Alumni Asssociation is termed as the Priyadarshini Alumni Association [PAAS] which is registered under the Charity Commissioner Office, Nagpur.The registration no. 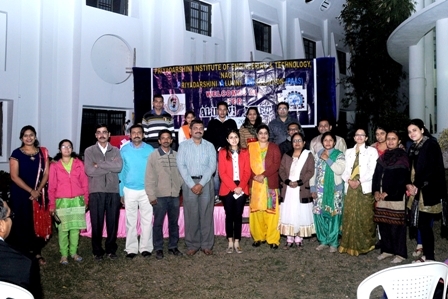 for PAAS is MAH-594/13(N) dated 23.11.2013. 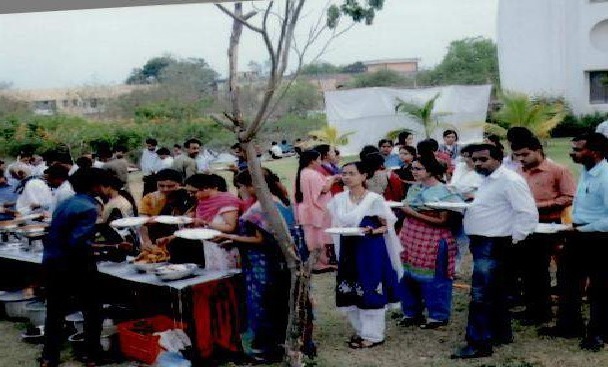 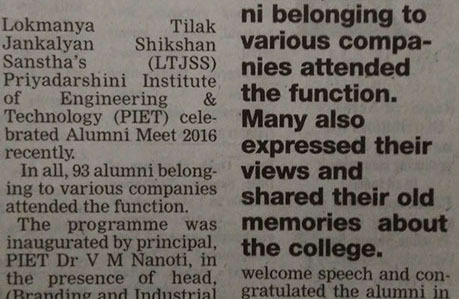 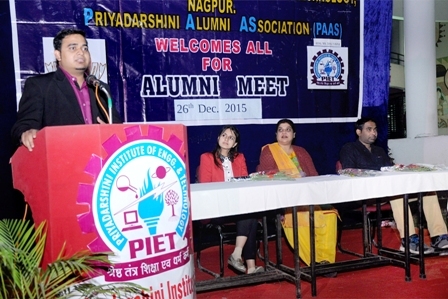 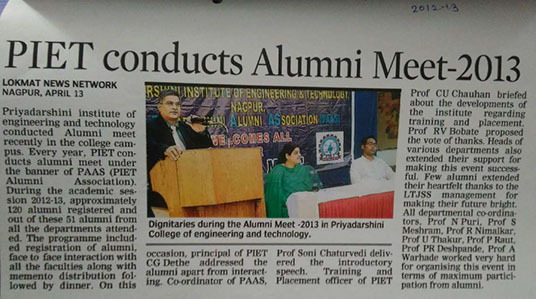 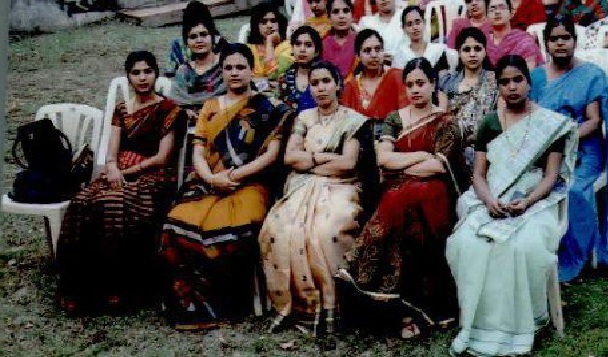 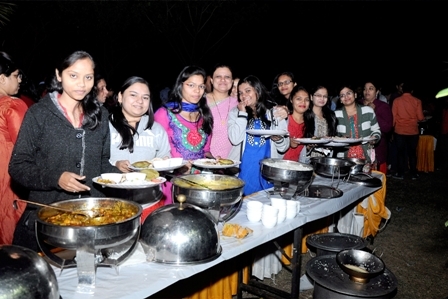 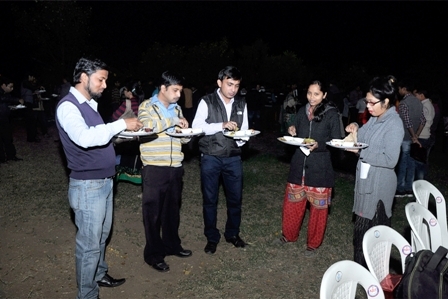 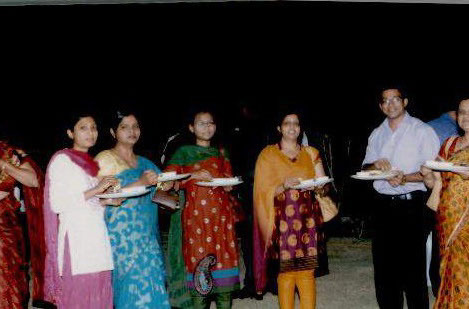 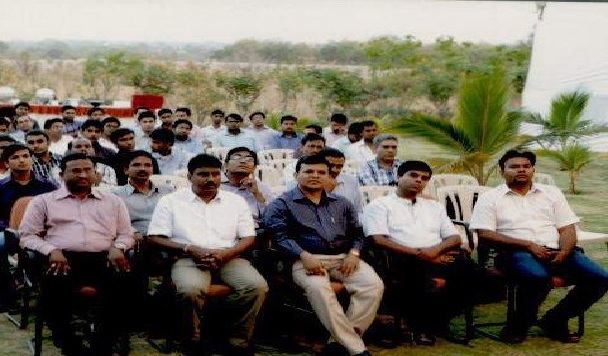 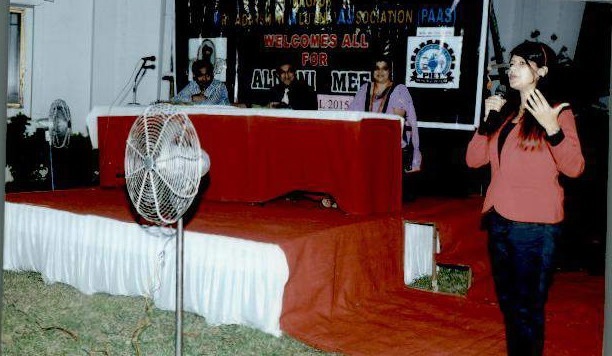 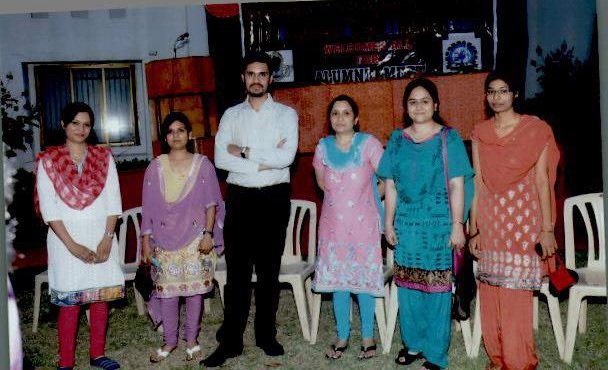 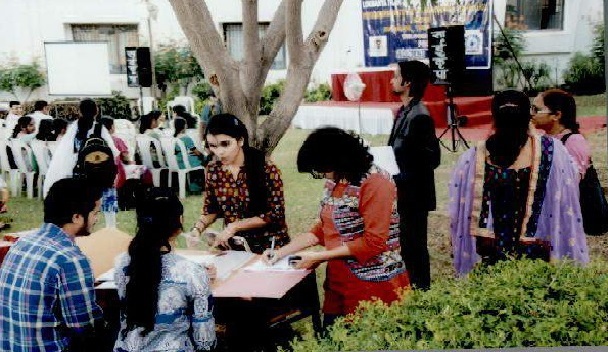 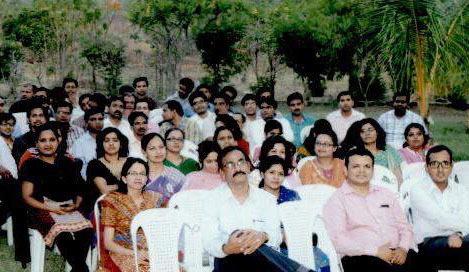 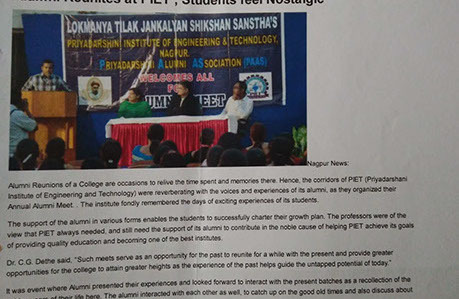 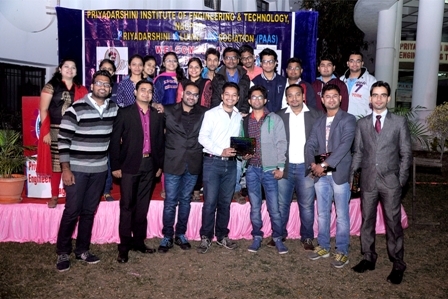 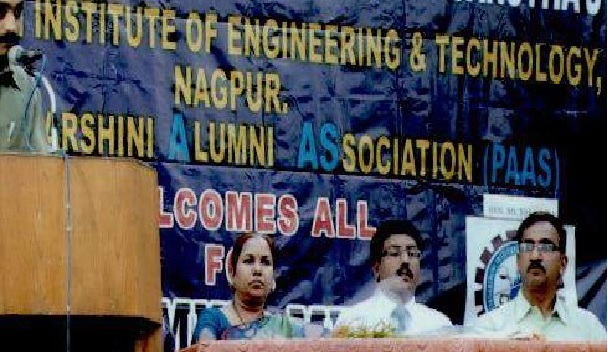 The institute conducts an Alumni meet during each academic session.